Creating opportunities for women is exactly what Raven + Lily is all about. A flagbearer for gender equality and female empowerment, the ethical fashion company works with marginalised women from economically-challenged regions, to alleviate poverty whilst simultaneously supporting sustainable fashion. As the African proverb goes: ‘when women move forward, the world moves with them’. When women are economically empowered, entire communities – and entire countries – benefit. A job is many things to many people, but to a woman in regions including north Africa, Latin America, and parts of south Asia, a job brings strength. It brings bargaining power in the home and funds education for entire families, which delays early marriage and pregnancy for women and girls throughout the region. But most importantly, a job brings agency. Female agency is the freedom for a woman to make the choices that directly affect her own life and that of her family. Women’s collective agency is transformative for society as a whole – helping to shape institutions, markets and societal norms in the community. Society benefits through increased investment in schooling and health care, aspirations are heightened for the next generation of girls and women, and there is reduced poverty for all members of society. Based in Austin, Texas, Raven + Lily started as a nonprofit in the States, originally created to alleviate poverty among women. 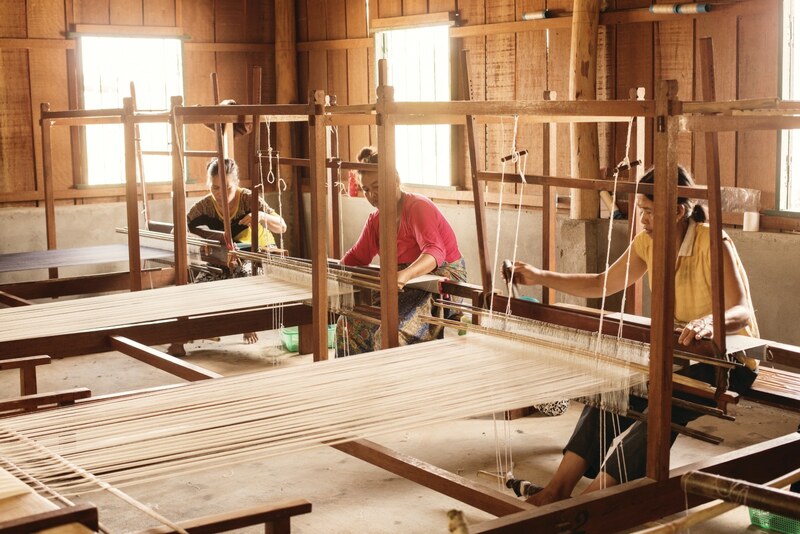 Today it is a member of the Fair Trade Federation, as well as a B Corporation, a member of the Ethical Fashion Forum and employs over 1,500 marginalised women in economically-challenged countries including Pakistan, India, Ethiopia, Cambodia, Kenya and Peru. After realising that the women didn’t have a market outside of visitors to their village and their immediate community, Kirsten began working out a way to utilise connections to make a market for the women’s goods. Many months of research into ethical and sustainable fashion companies ensued and, in 2008 Raven + Lily was born. Worth $3 trillion globally, the fashion industry is the second largest polluter on the planet, accounting for 10% of global carbon emissions and is second only to the oil industry – a little-known fact to many consumers worldwide. It is also worth noting that one in six people on the planet work in the global fashion industry – the majority being women earning less than $3 per day. 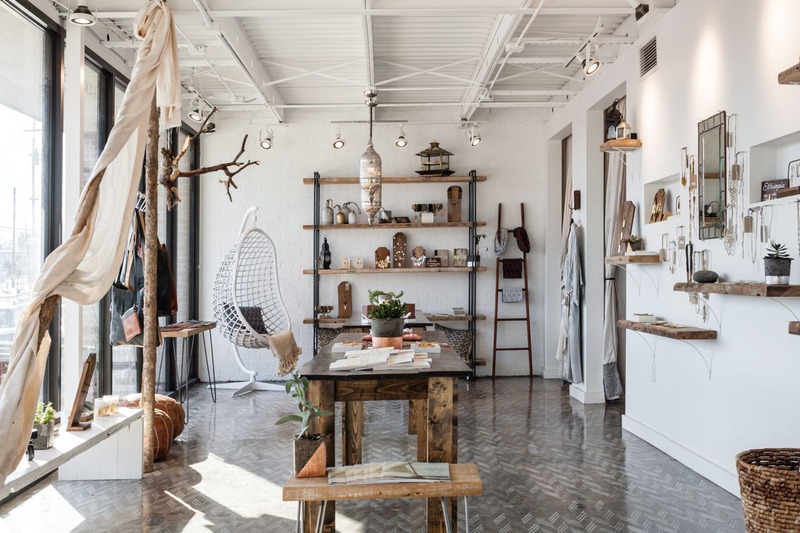 Kirsten wanted to create a business that was wholly focused on dignity, with artisans enabled to become viable, strong businesses on the ground. She wanted to build business relationships and needed to do it in a way that was holistic and beneficial for the women. Raven + Lily employs at risk women: women who have been trafficked, formerly homeless women, HIV+ women and women in oppressive situations. 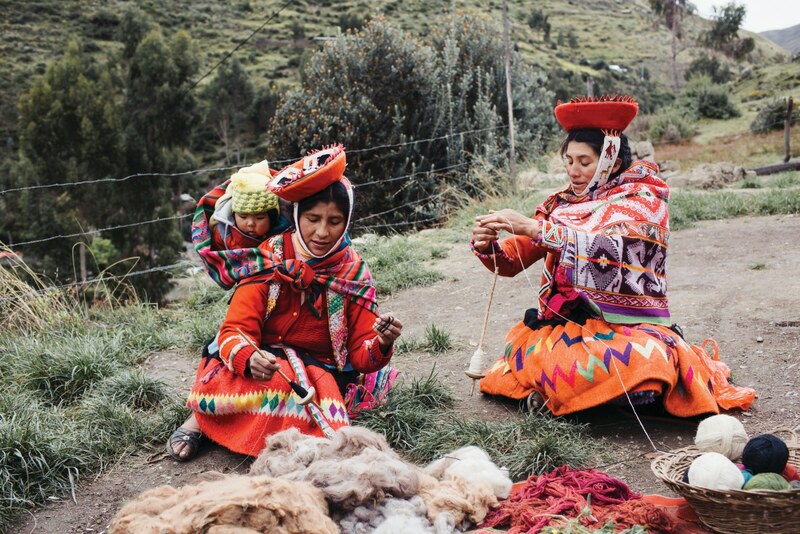 Partnering with Raven + Lily by selling their wares on the company’s website and in its stores in the USA, the women are able to set the price of their products and receive a fair wage – which in turn breaks the vicious cycle of poverty. One of the artisans that Raven + Lily works with hails from a Muslim community in northern India, where the women are rarely educated and are married as young as 14. “Ferdoz’s husband left her when she gave birth to her fifth girl, because he was ashamed of having so many daughters, and no sons,” explains Kirsten. “That was a death sentence in her community, because she had no skills and no education.” After six months of crying and praying, Ferdoz eventually pulled her daughters out of school because she could no longer afford to pay the bills. 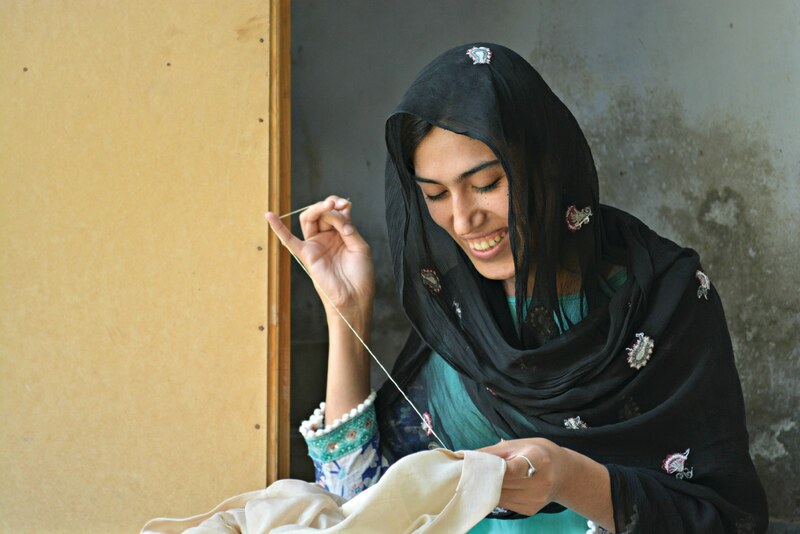 When her economic situation worsened she went against the cultural norms of her community and ventured outside of her home alone, in search of income. “Ferdoz went to a local Fair Trade factory which employed men in traditional woodworking, and asked them for help. The group trained her and her eldest daughter in basic jewellery making skills, and then contacted Raven + Lily – as they had heard of the work we had done in other communities – to ask us to visit the women next time we were in the area. “I went and met with Ferdoz and her family and discovered that they were really good at working with leather and wood. So, we gave them some jewellery designs, placed some orders and Ferdoz immediately began training other women in her community. That’s something that I’ve been seeing worldwide. If you give one woman an opportunity, she will use it to benefit her family and then as soon as possible she’ll reach out to the next woman, and the next woman. Working with Raven + Lily gave Ferdoz agency. Today she has access to food. Al her daughters are in education, and because they have means, her eldest daughters have gone on to have successful marriages. Ethos Magazine is for and about ethical entrepreneurs, innovation and sustainability. Tags: Business, Culture, CultureFutures, Employment, Empowerment, Entrepreneur, Environment, Fair trade, Fashion, Garment workers, Poverty, Storytelling, Women.